Tottenham already have a number of injuries to contend with and Mauricio Pochettino has provided am update after two more went down at Chelsea. Spurs crashed out of the League Cup at the semi-final after a penalty shootout defeat to their London rivals at Stamford Bridge on Thursday night. With Harry Kane and Dele Alli already on the sidelines until early March and Son Heung-Min away at the Asian Cup, the last thing Spurs needed was more injuries but their luck was out again in west London. Left-back Ben Davies was forced off in the first half and had to be replaced by Danny Rose, while Moussa Sissoko – only just returning from a spell out – hobbled off after colliding with teammate Serge Aurier. That news will come as a huge relief to a Spurs team that is in danger of seeing their season begin to unravel after recent home defeats to Wolves and Manchester United and now a cup exit at the worst possible stage of the competition. Pochettino’s men are back in cup action this weekend when they head to Crystal Palace in the FA Cup and the good news would appear to be that they have no more major injuries to contend with. 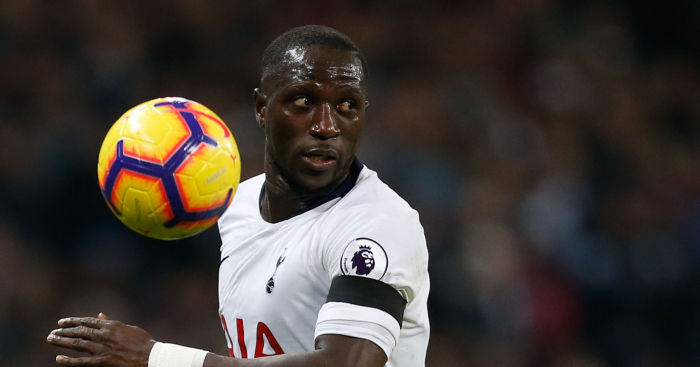 The post Pochettino gives injury updates after two more go down at Chelsea appeared first on teamtalk.com.